Scotland House Clearance have a qualified professional team who can provide a domestic service after clearing your property if requested upon booking. Many of our customers ask us if we can also clean the property once our team have cleared it. 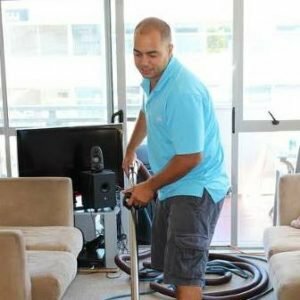 Whether your property is being put on the market to sell or to rent out, our team are fully trained to carry out a domestic cleaning service. Our team CAN clear & clean your property on the same day if required! ALL Internal windows and window frames.